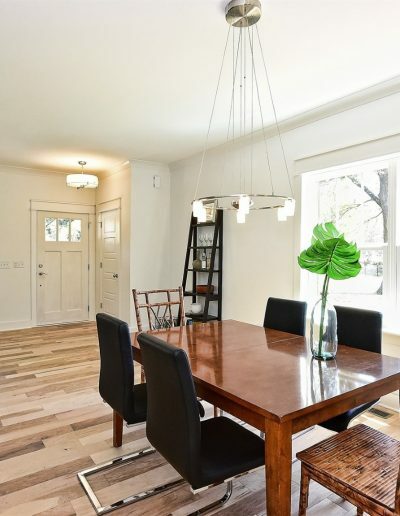 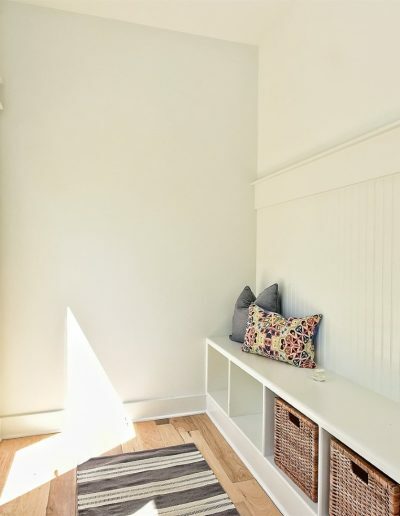 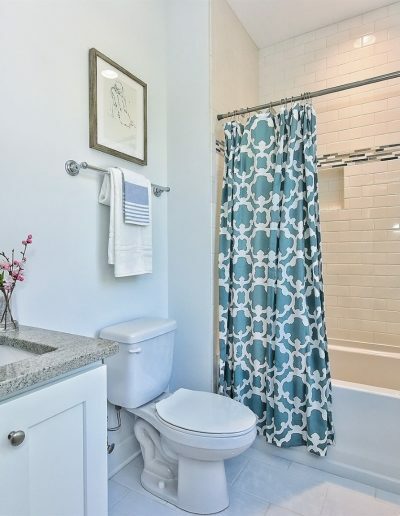 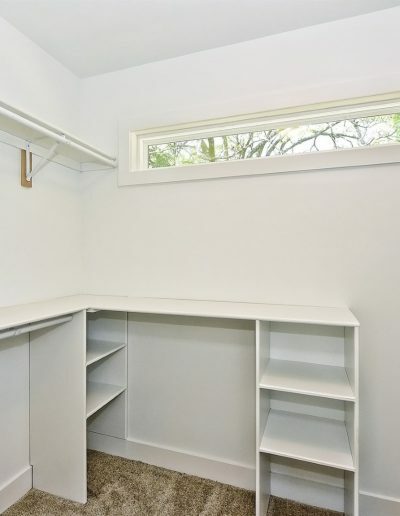 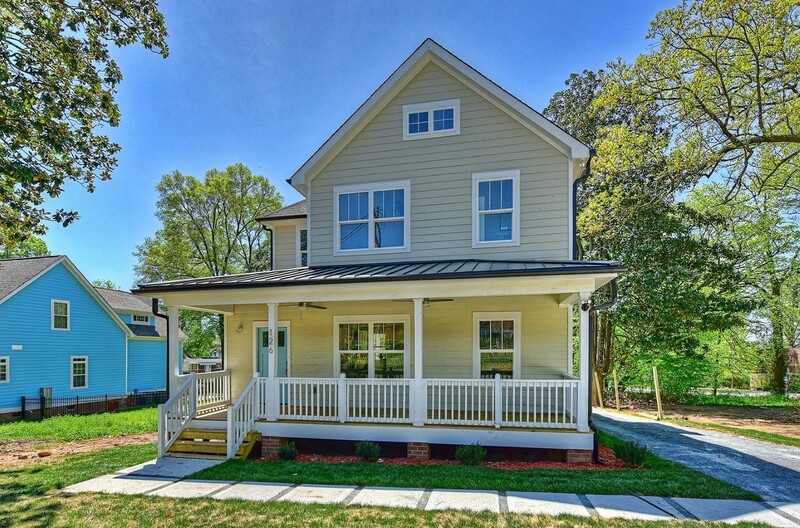 This wonderfully, contemporary farmhouse design is a very trite and true American design. 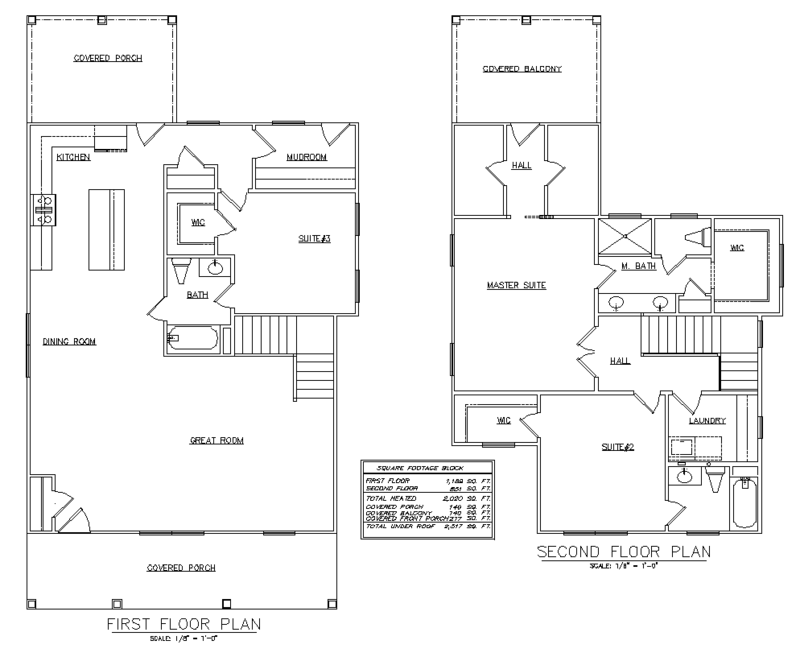 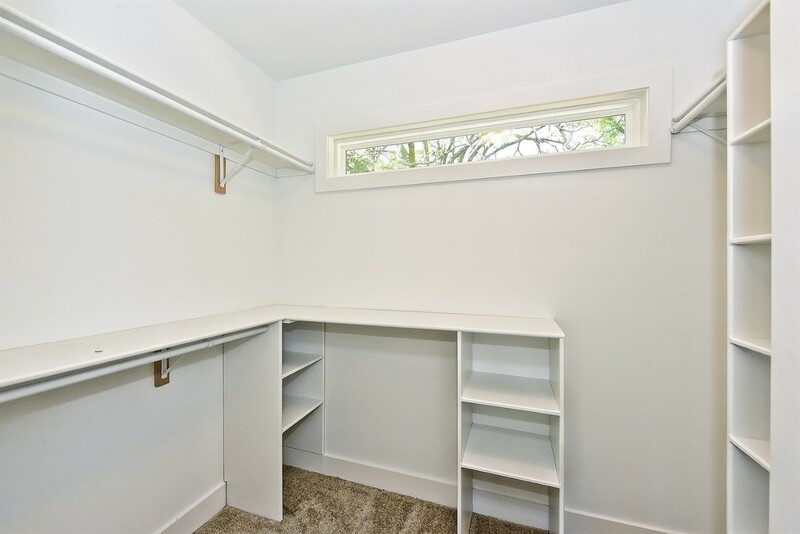 It is a favorite with architects, builders, and homeowners all across the country. 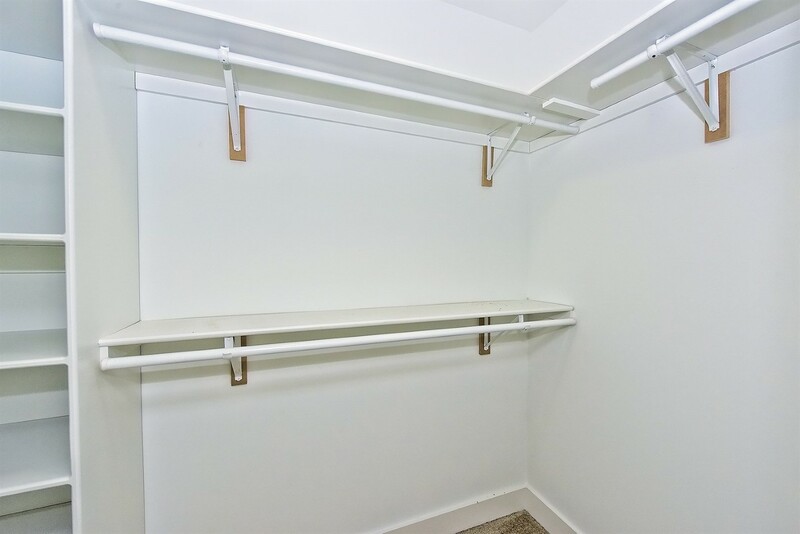 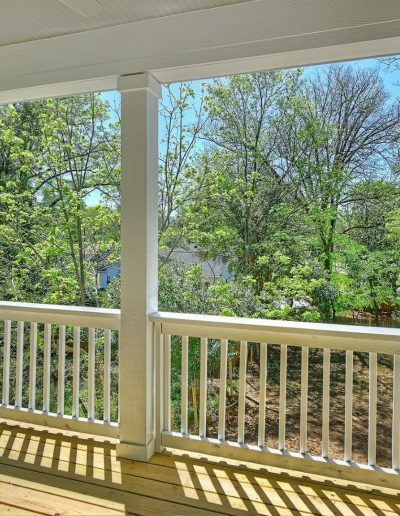 It is especially popular in the Charlotte, NC and surrounding cities like Concord, Matthews, and Huntersville, NC. 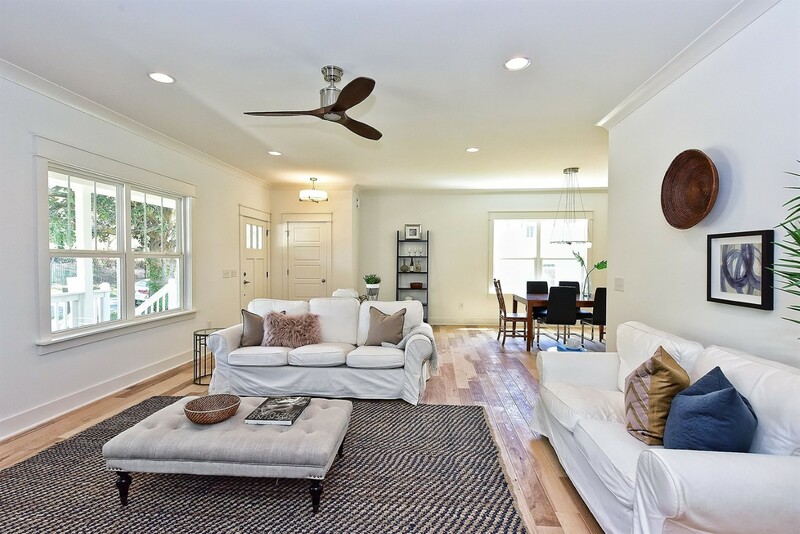 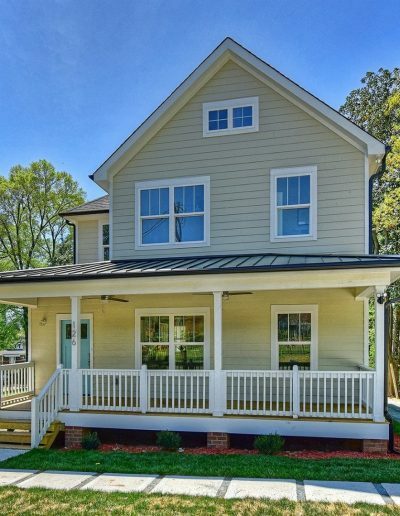 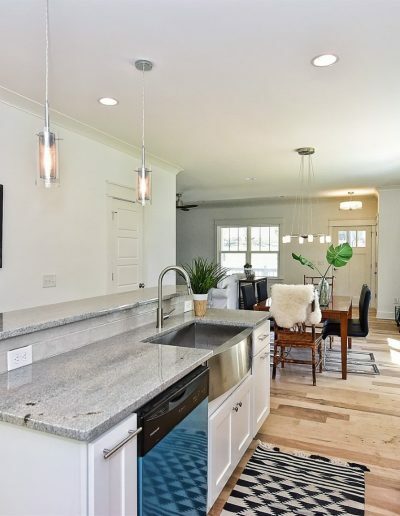 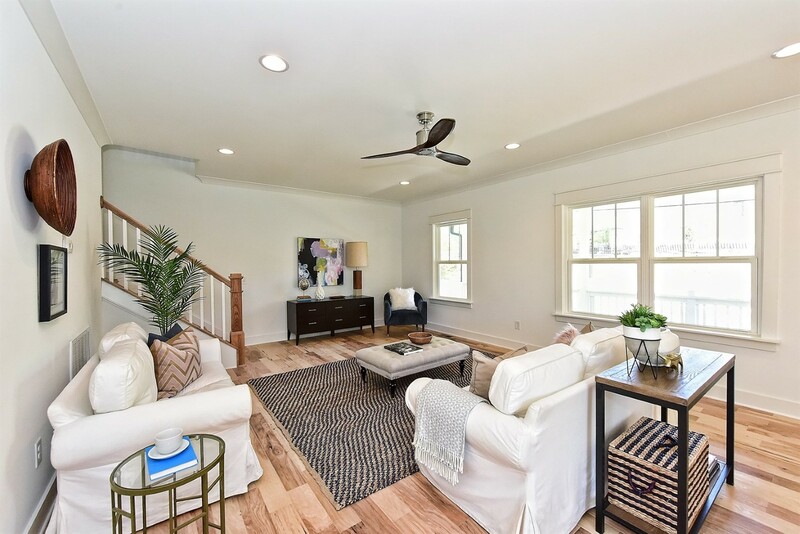 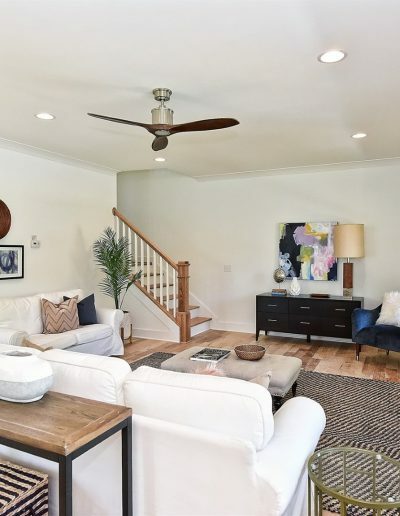 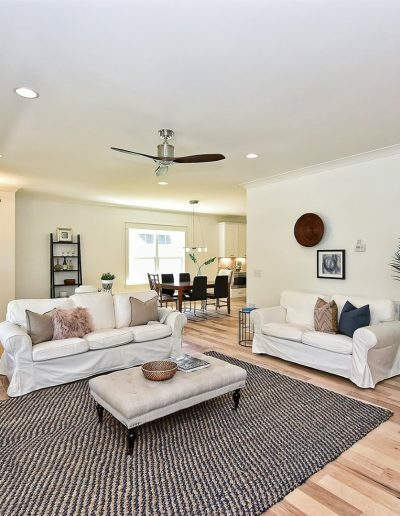 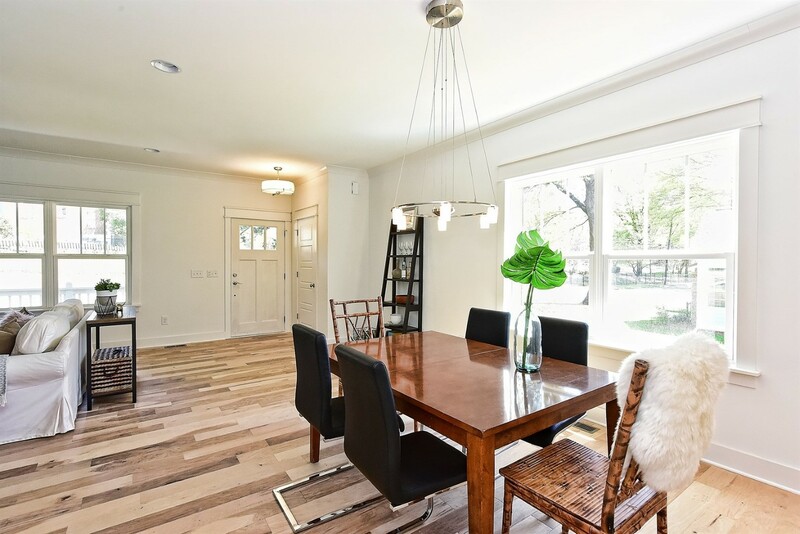 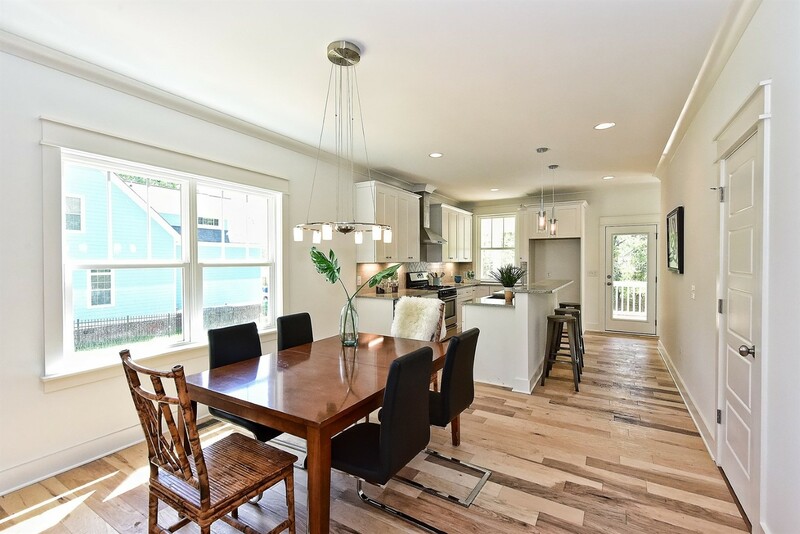 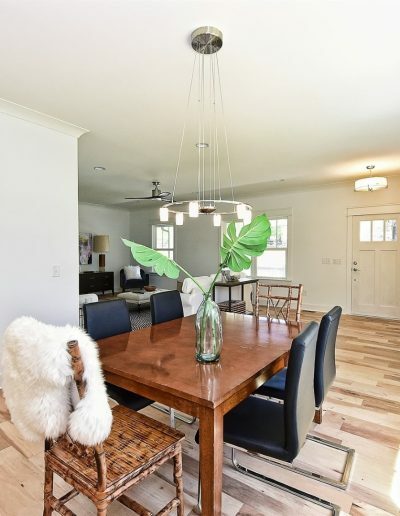 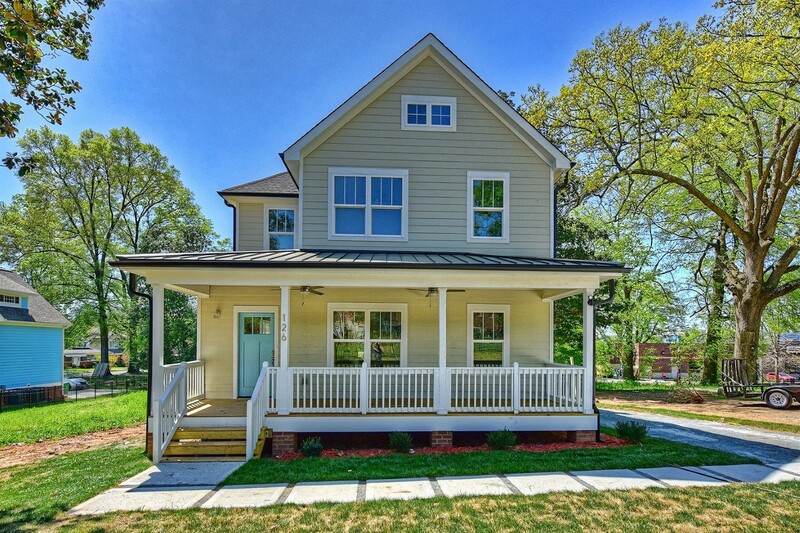 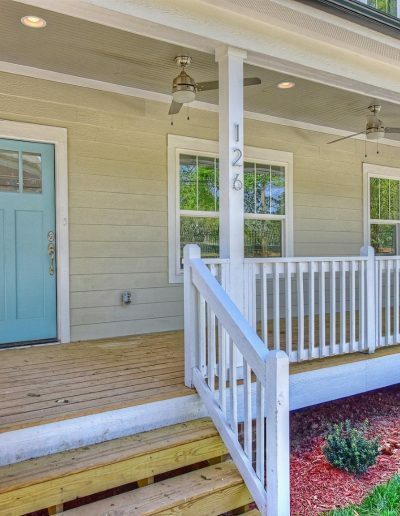 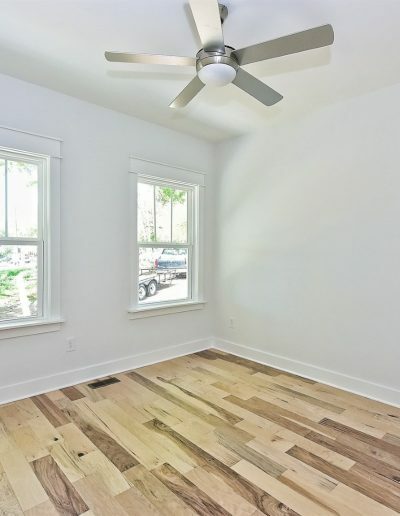 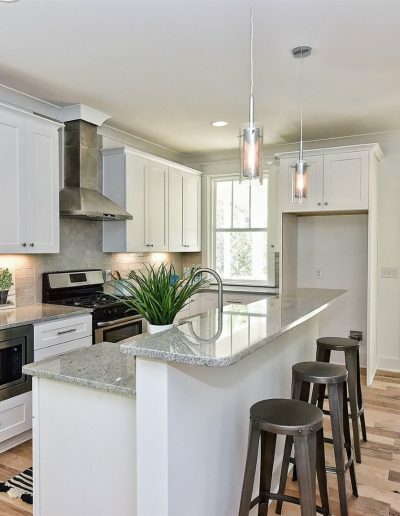 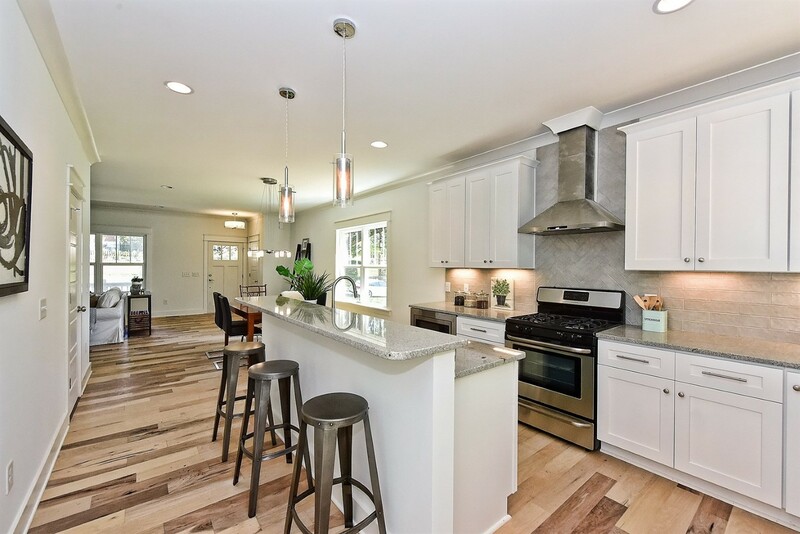 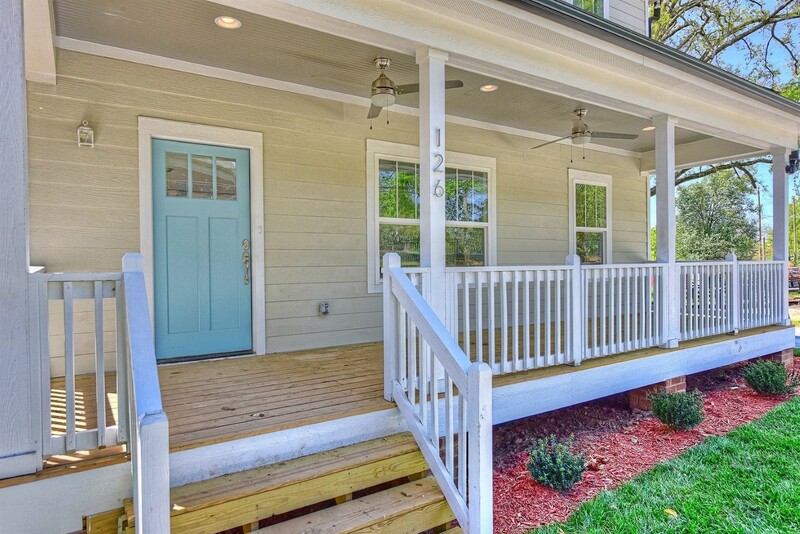 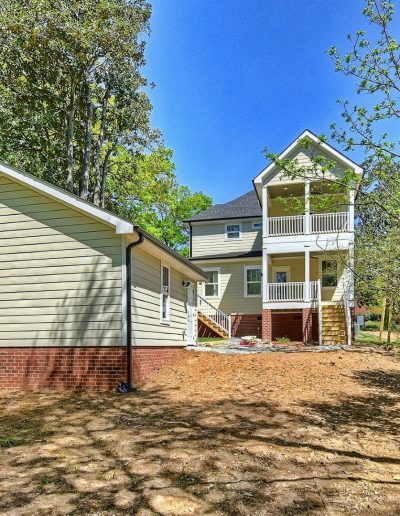 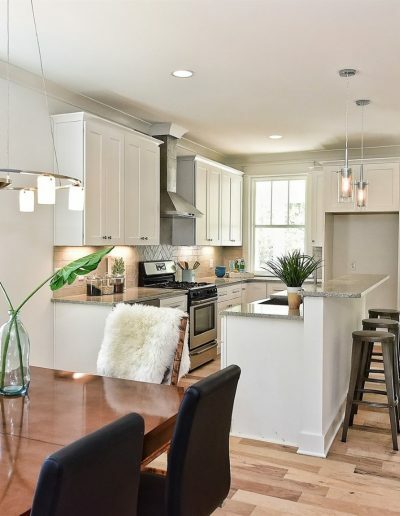 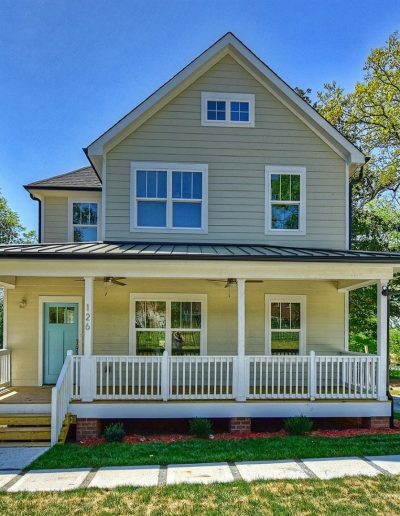 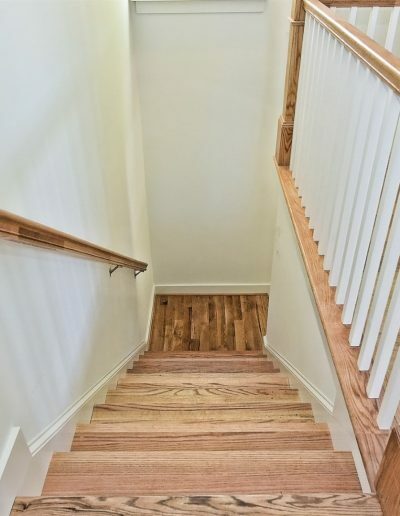 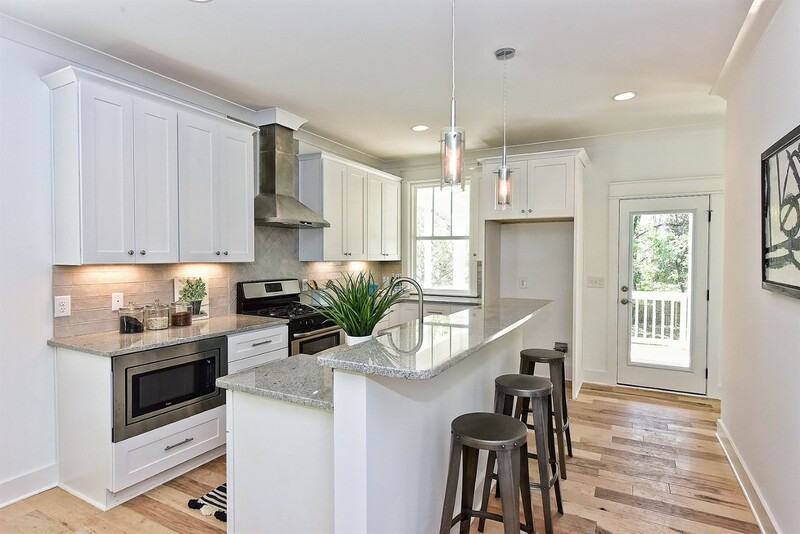 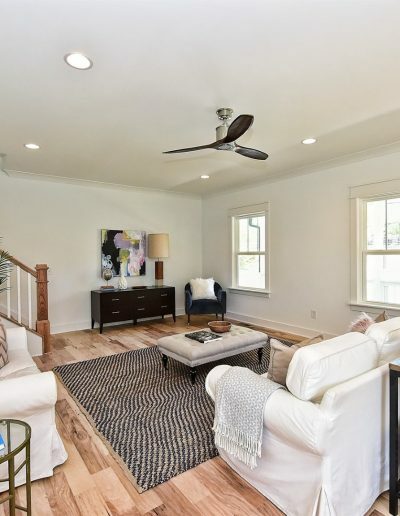 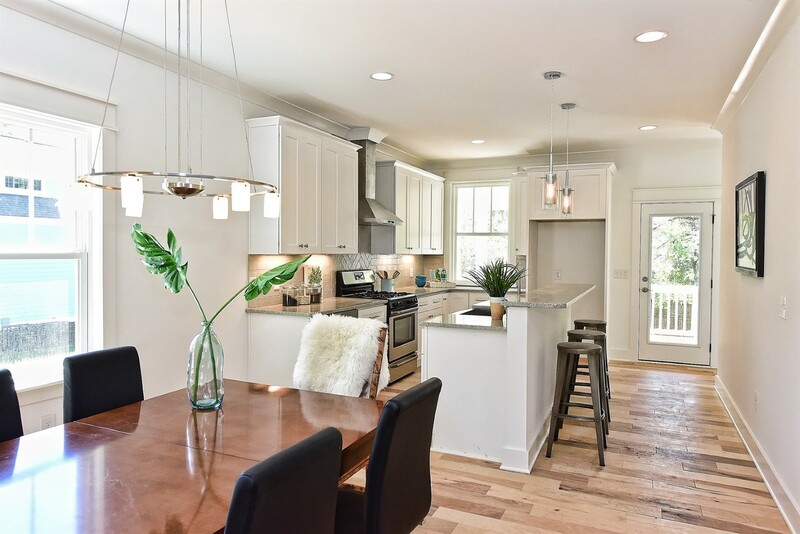 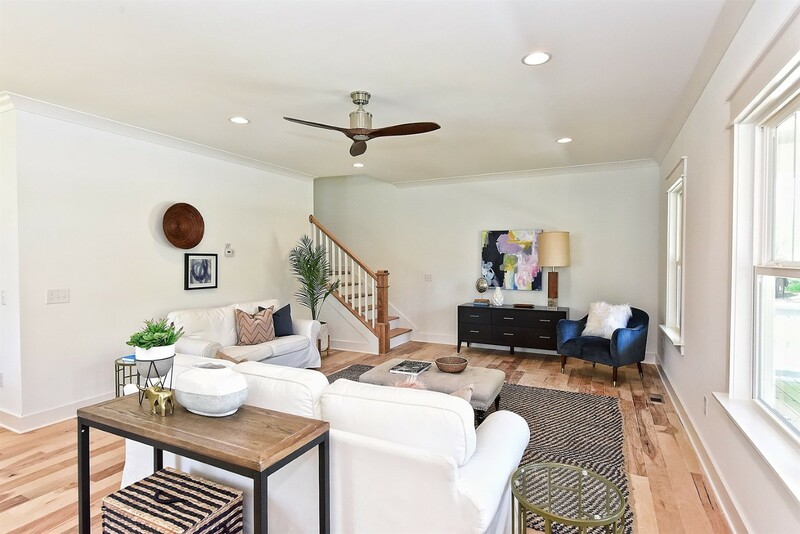 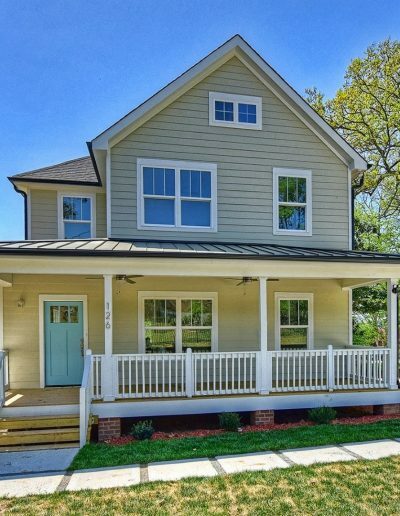 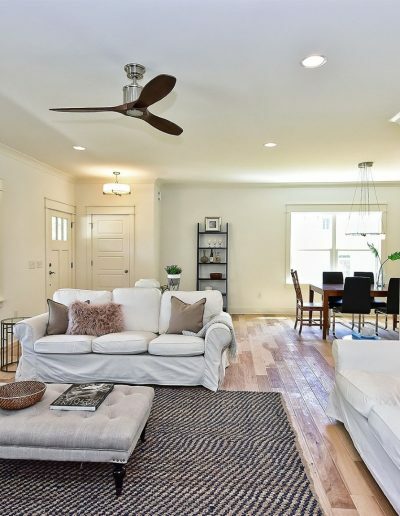 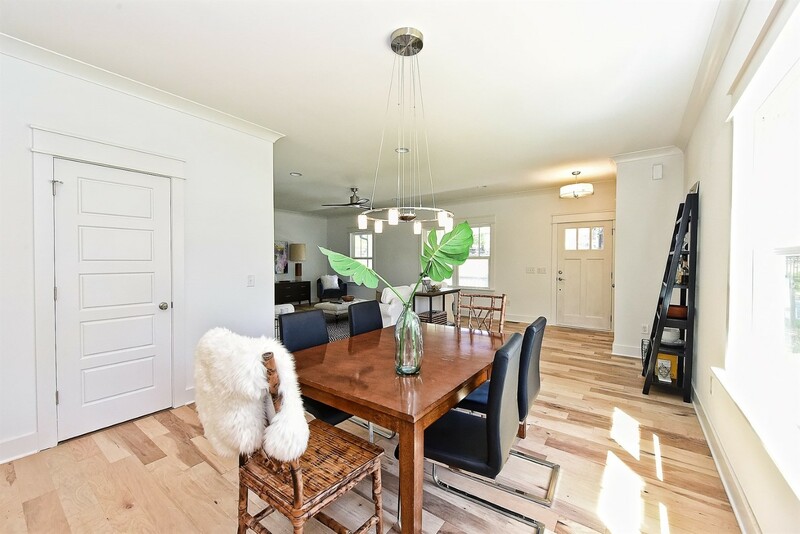 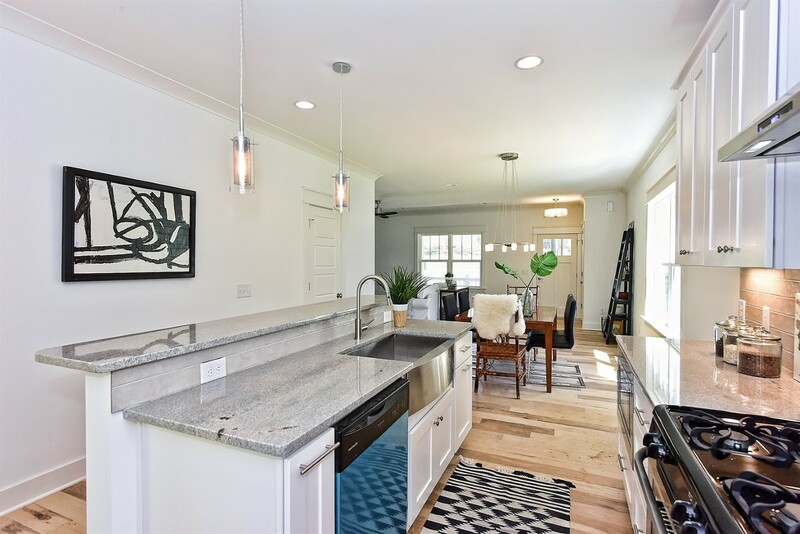 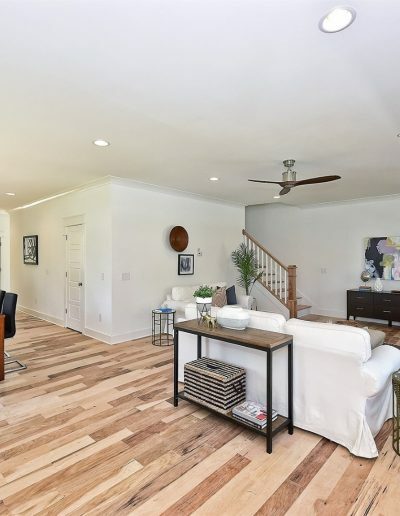 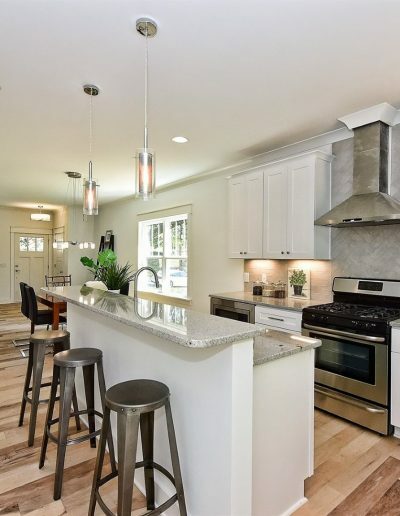 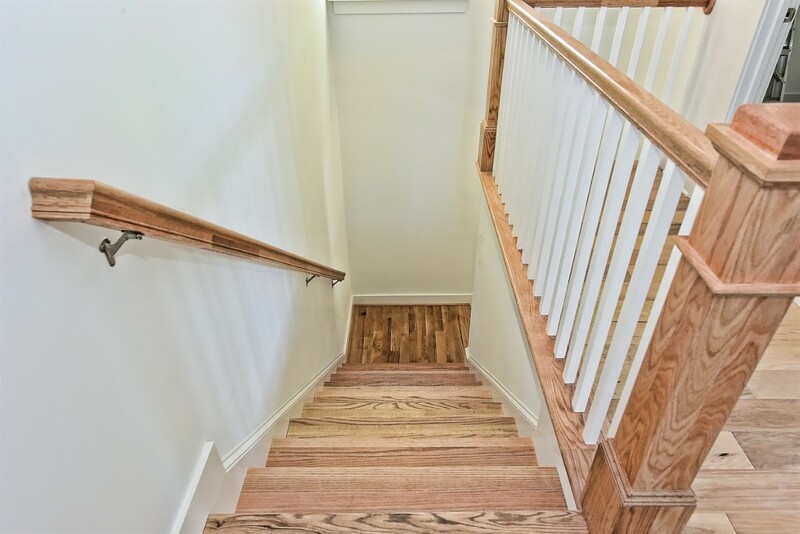 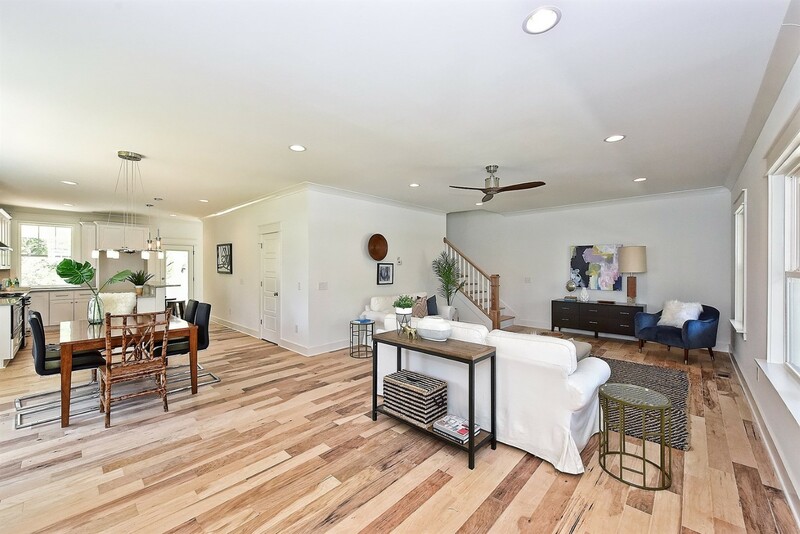 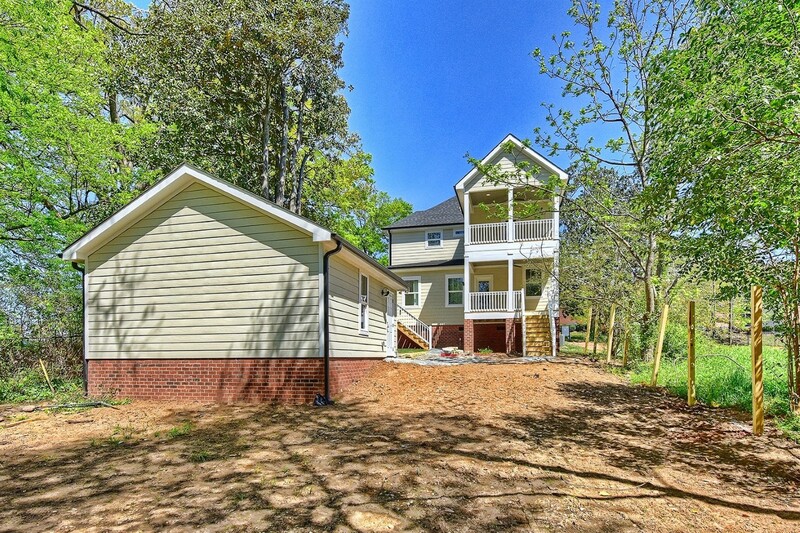 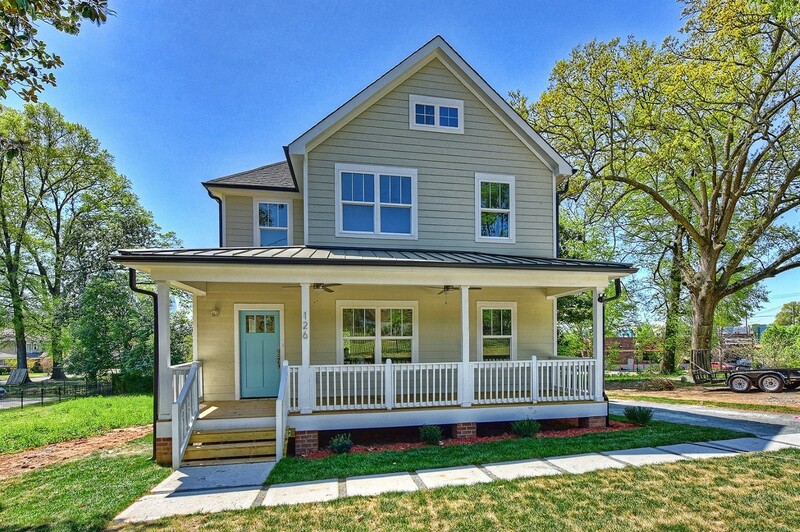 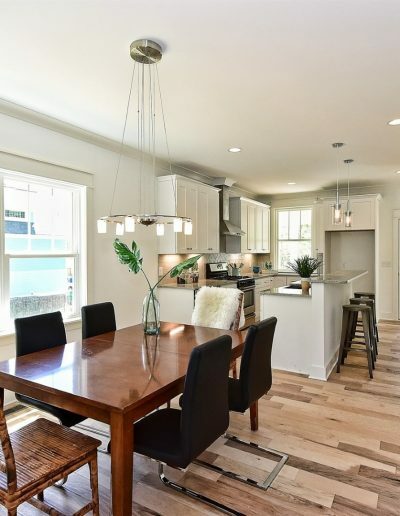 This beautiful custom, contemporary farmhouse design has a detached two car garage and two story, covered, rear porch to enjoy the views of the wonderful backyard in Charlotte. 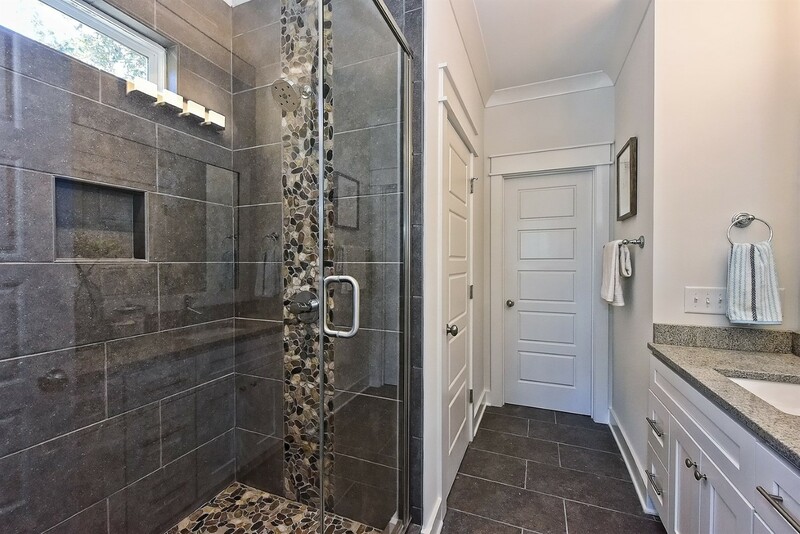 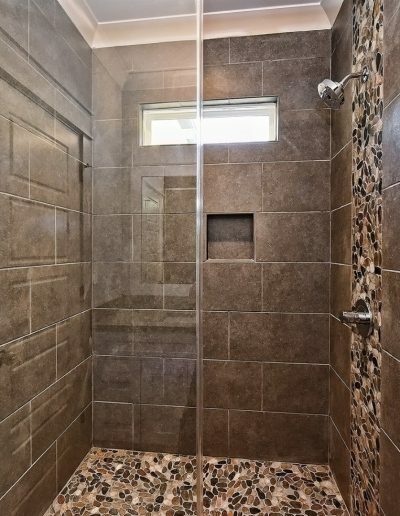 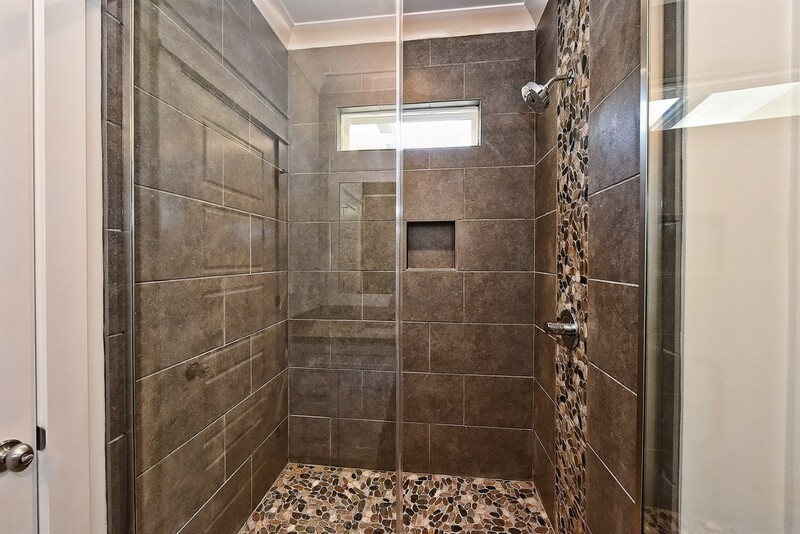 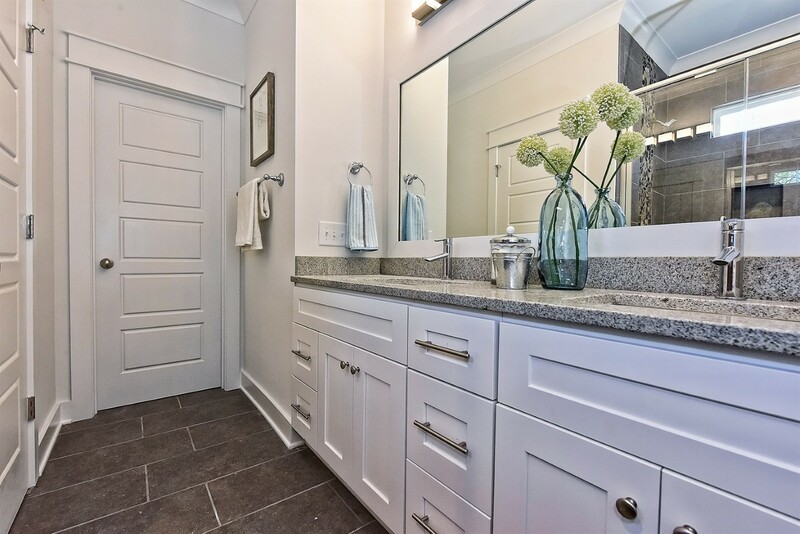 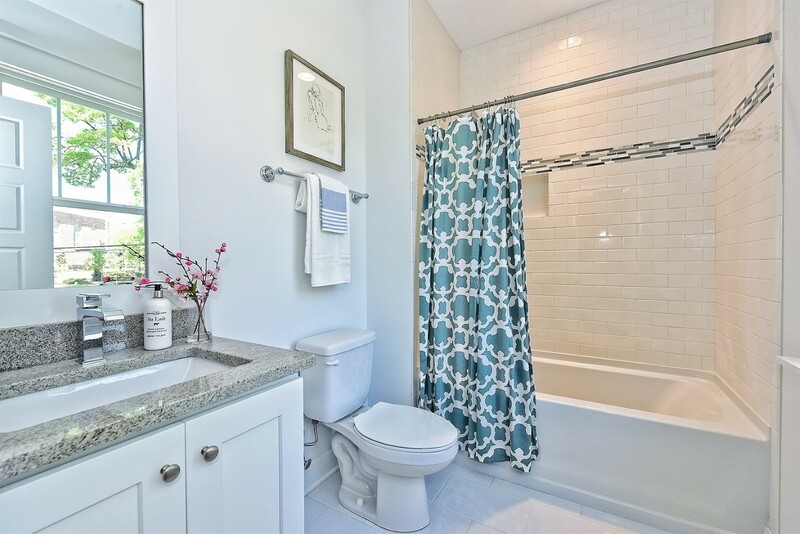 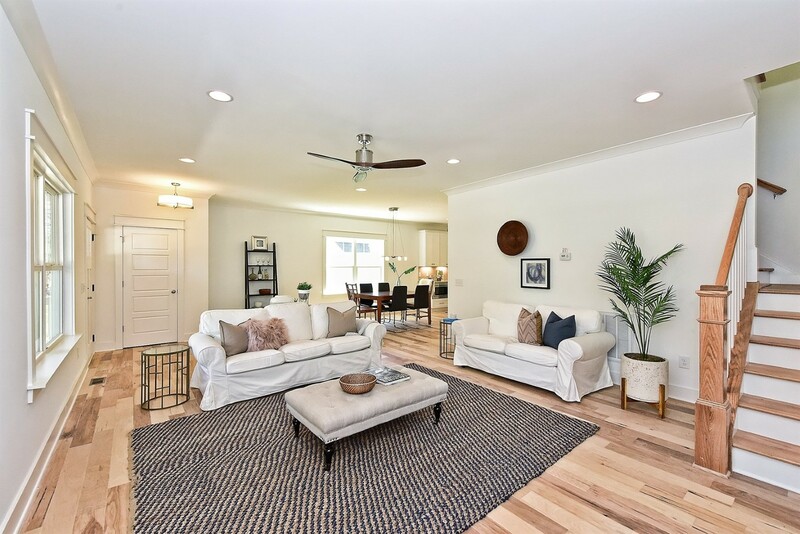 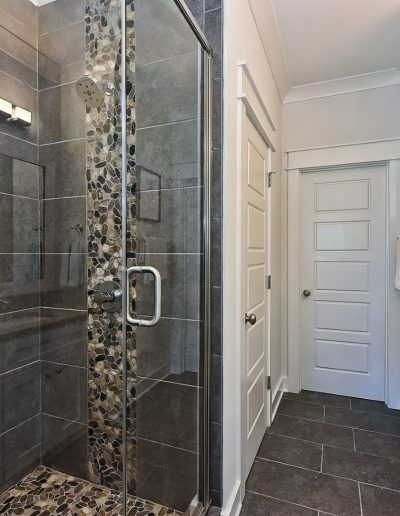 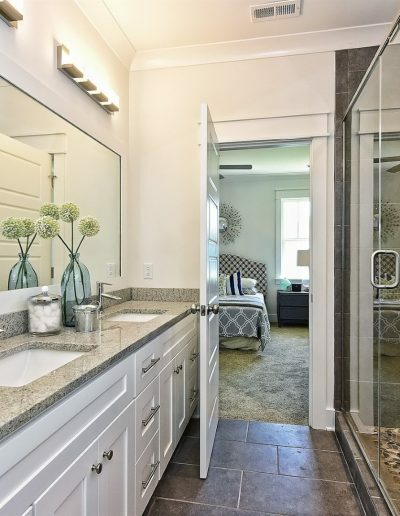 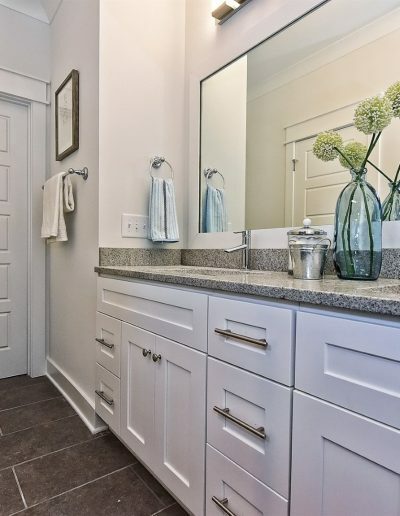 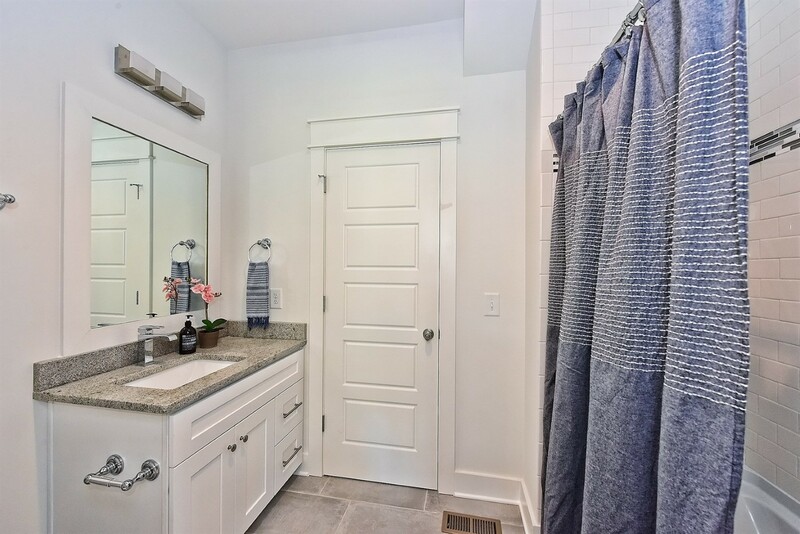 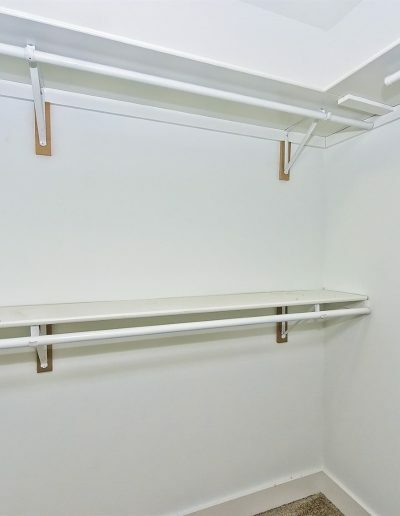 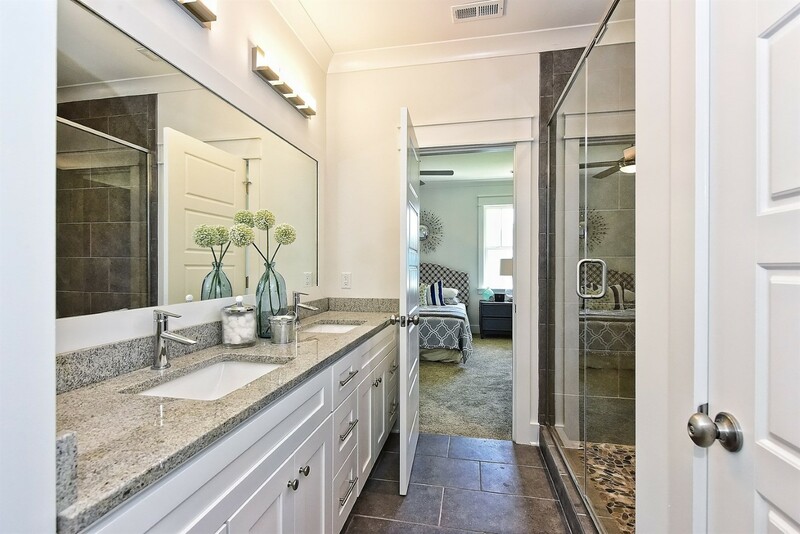 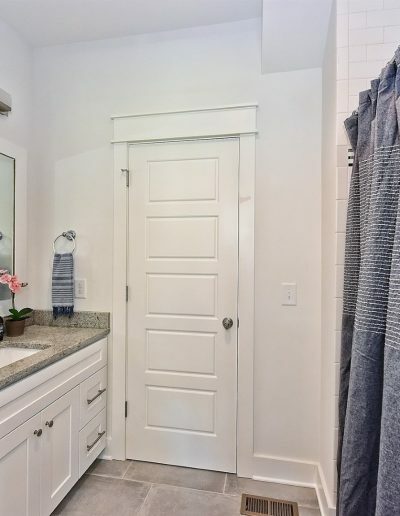 The interior of this architecturally designed home features granite counters, a large mud-room at the rear of the house, a master suite with three walk-in closets, a beautiful en-master bath with dual vanities and a large shower with river rock accents. 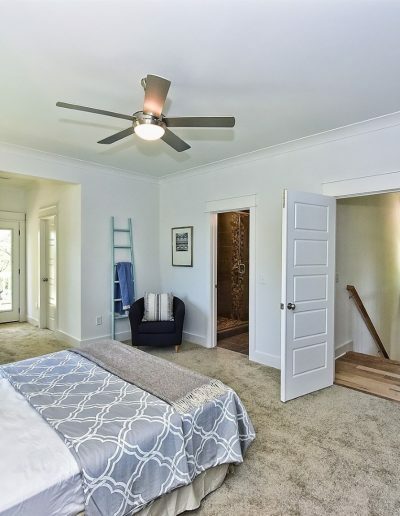 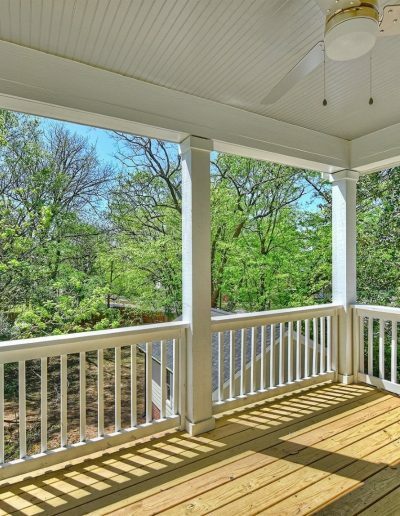 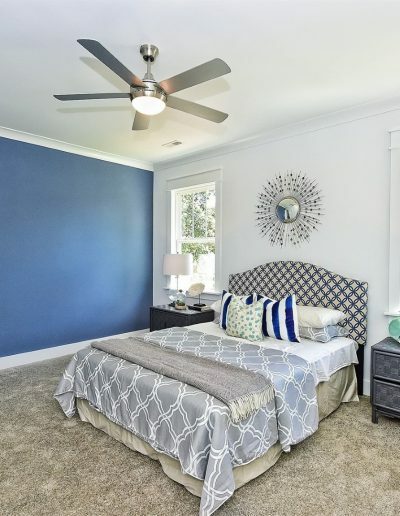 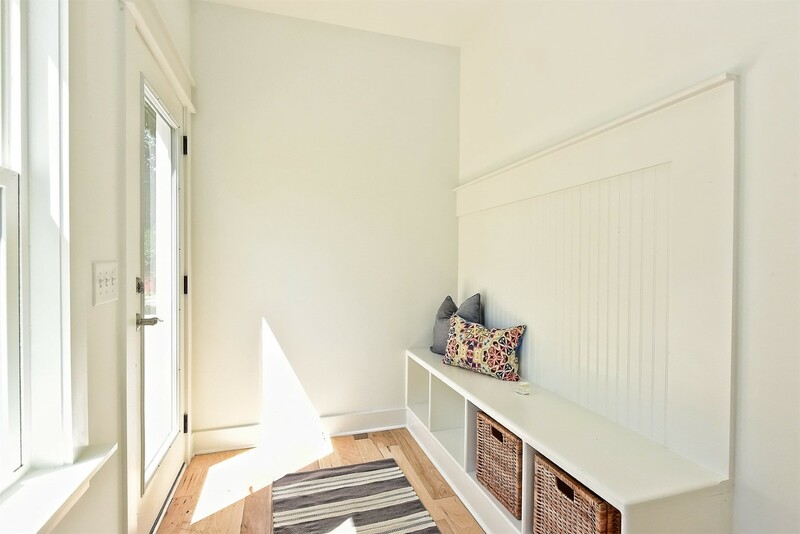 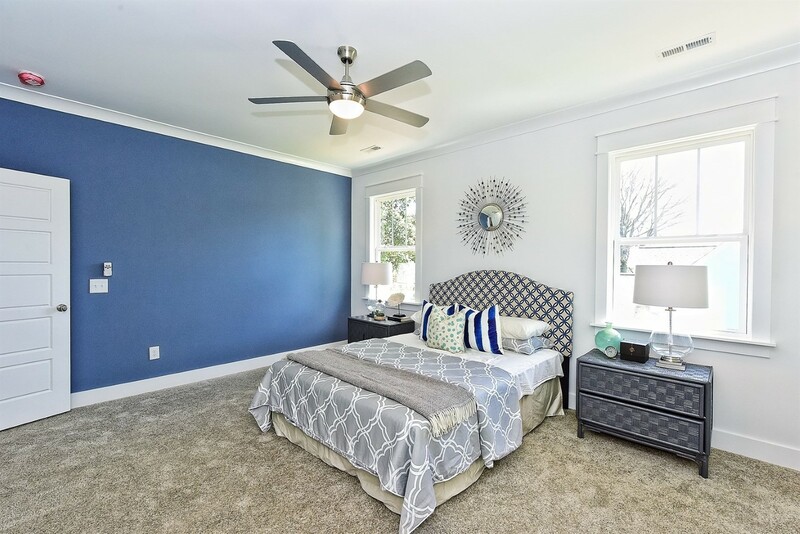 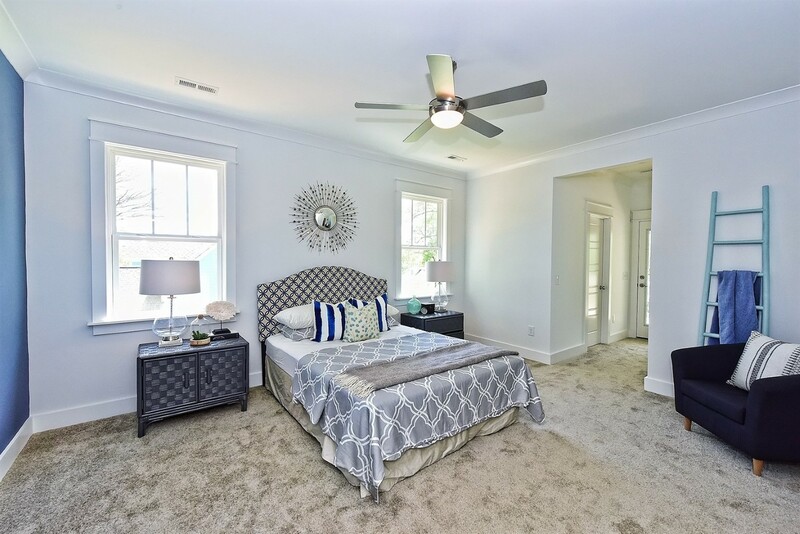 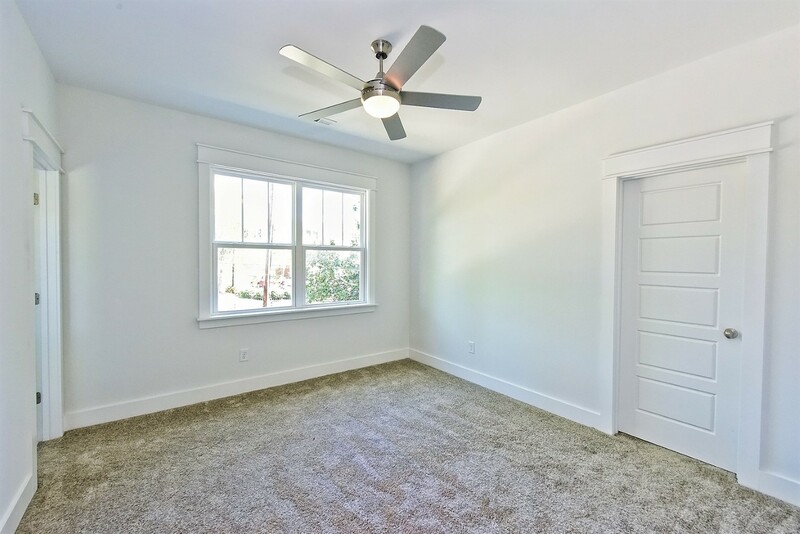 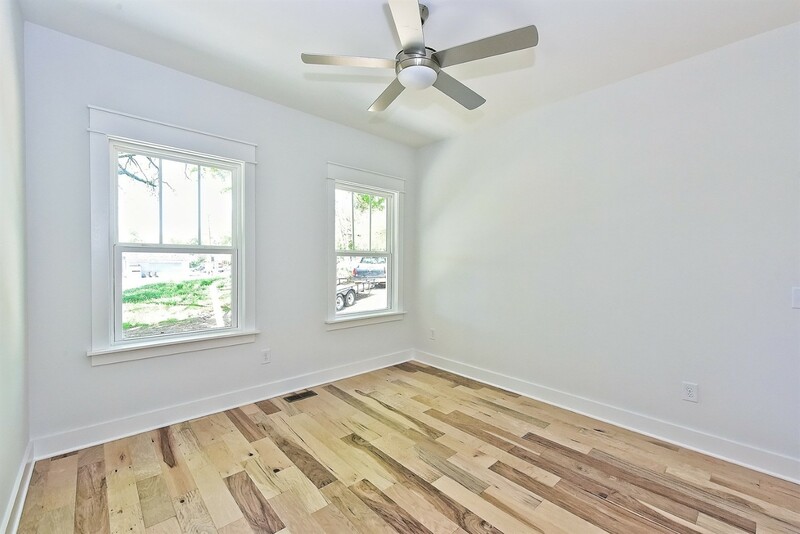 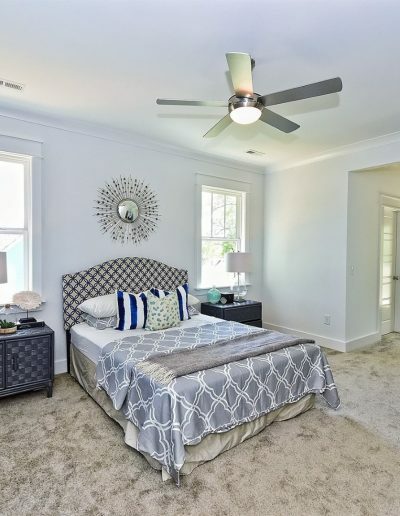 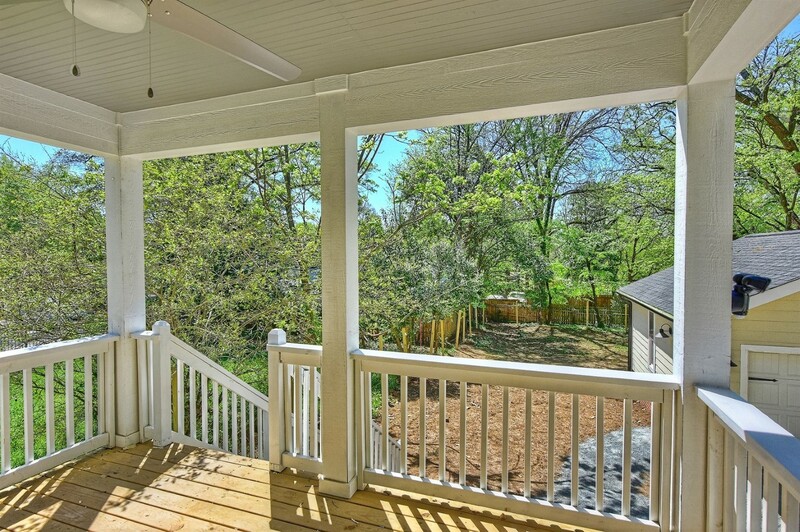 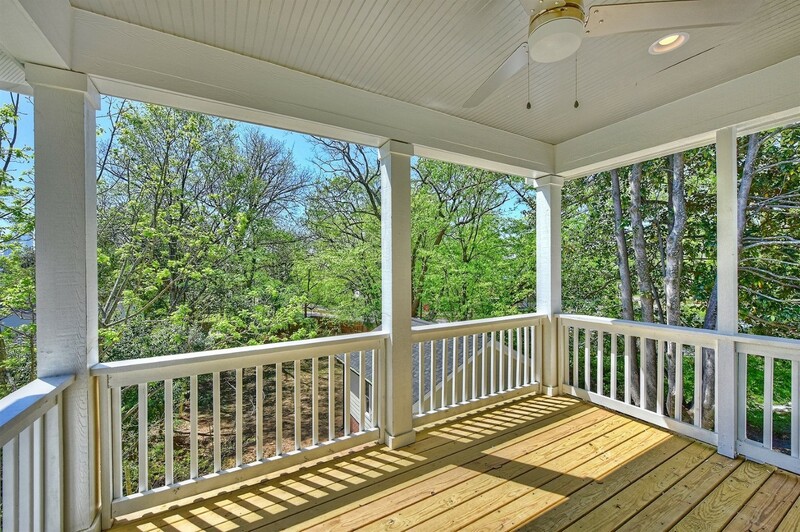 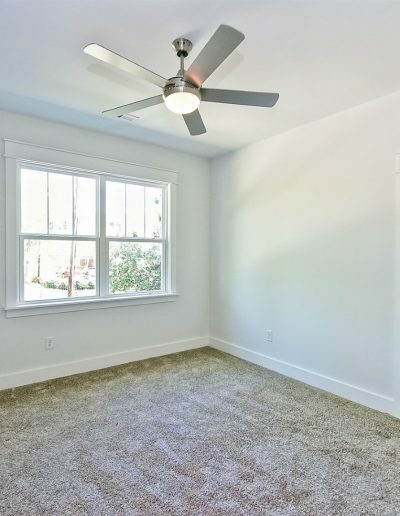 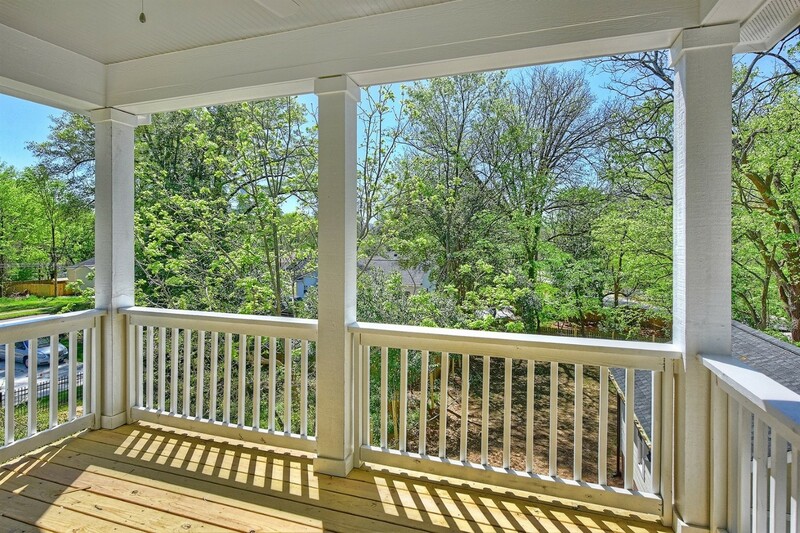 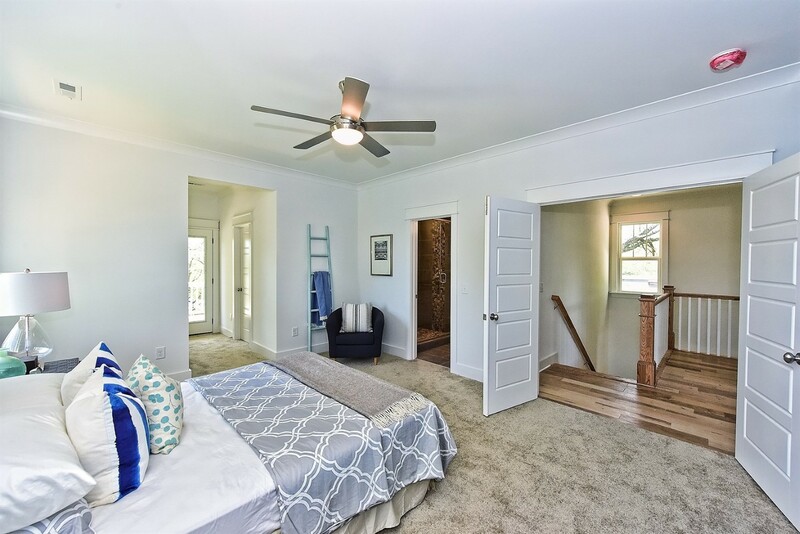 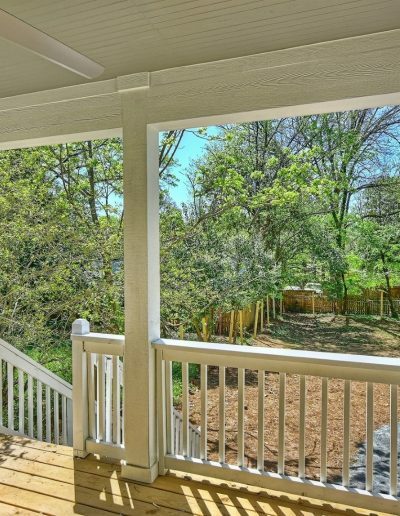 The master bedroom features a private, covered porch for wonderful views of the Charlotte skyline.